Pearly's is an institution in Albany serving breakfast and lunch. I have had both but I really love the biscuits and scones at breakfast. The country ham in this version is salty but not overly so. The biscuit soft and buttery. 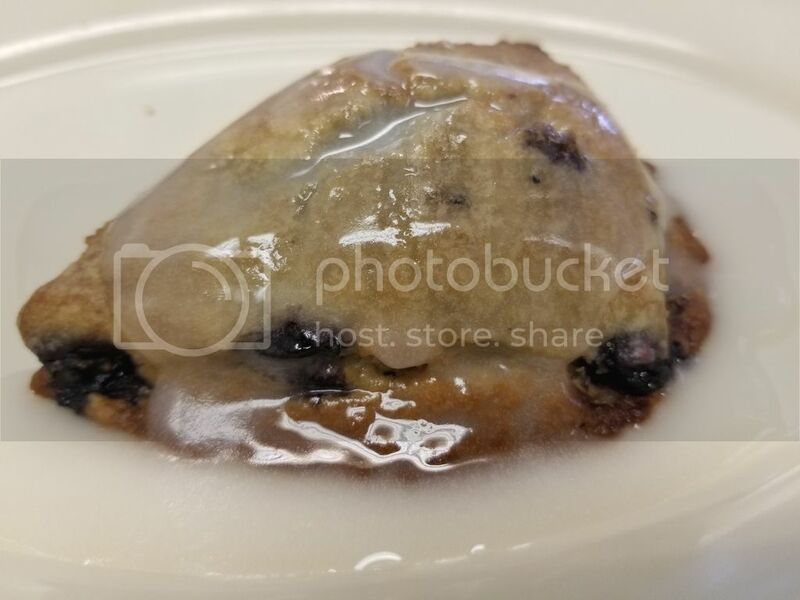 The Blueberry Scone had a wonderful crunchy bottom with a a soft middle filled with fresh berries. 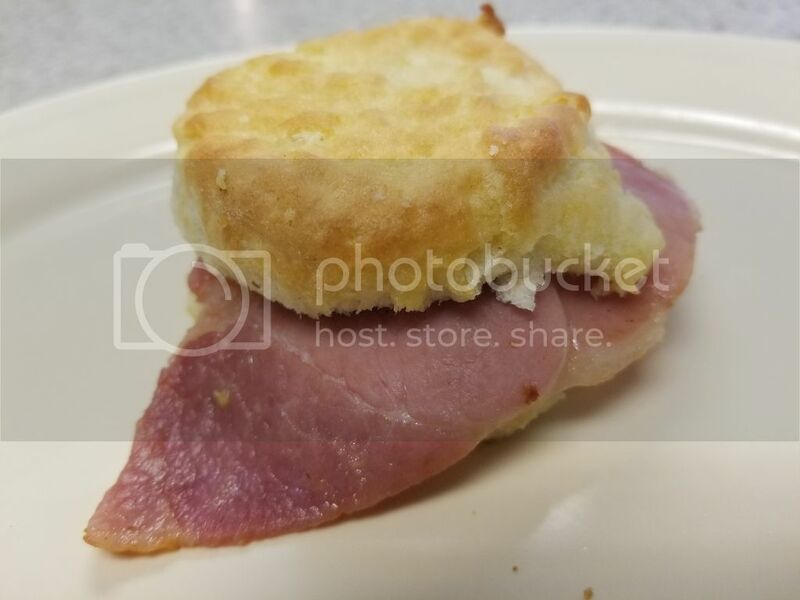 That biscuit would be perfect with some Miracle Whip! I'd go with the "maybe not"!